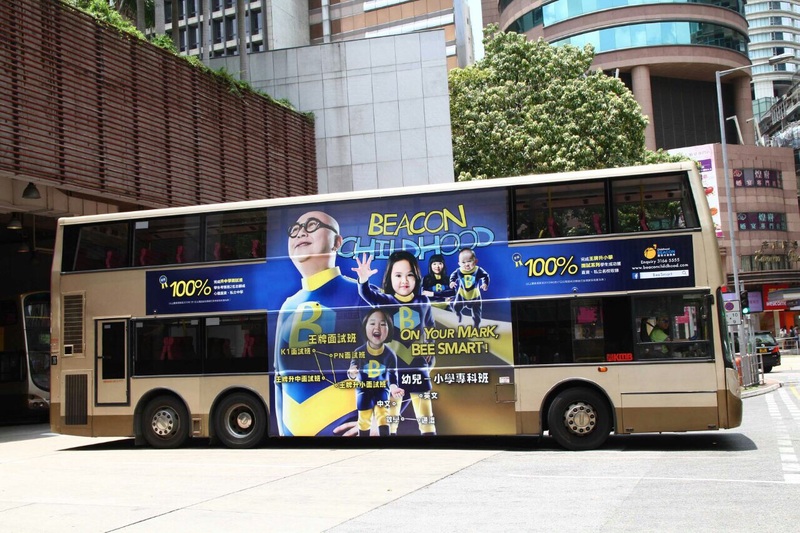 From conception, shooting and design, Chessman Hong Kong provided a one-stop solution for BeeSmart, the brand new courses offered by Beacon Childhood Education Centre. Bob Lam and his family members were invited to be the models. 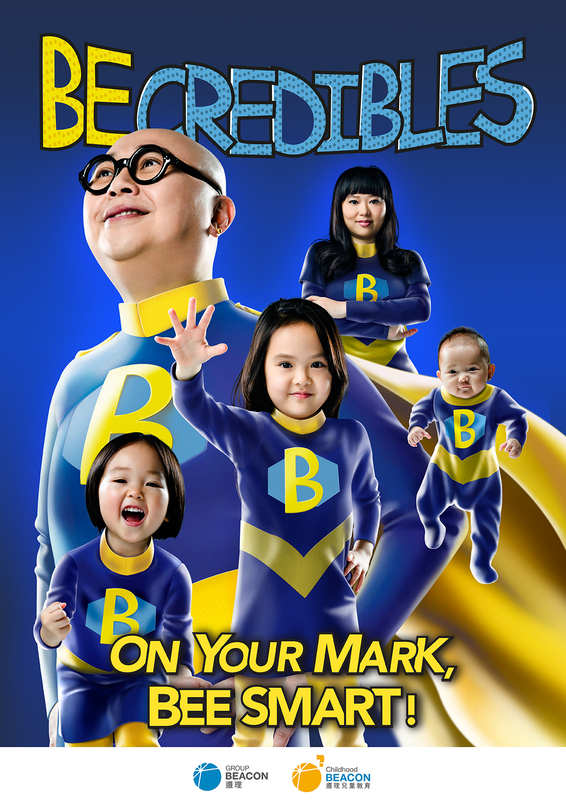 The whole ad is based on the idea of ‘Becredibles’, exemplifying that with the education of BeeSmart, your multiple potentials will be triggered. 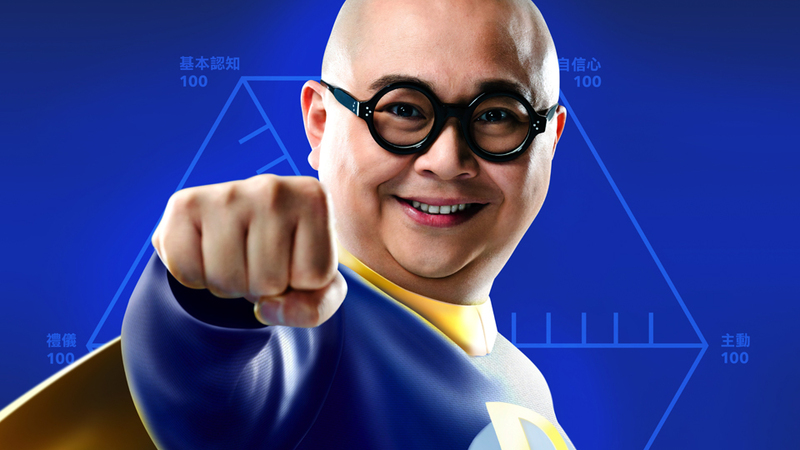 Strengthening different abilities, entering your favorable schools is as easy as if you are ‘The Incredibles’.